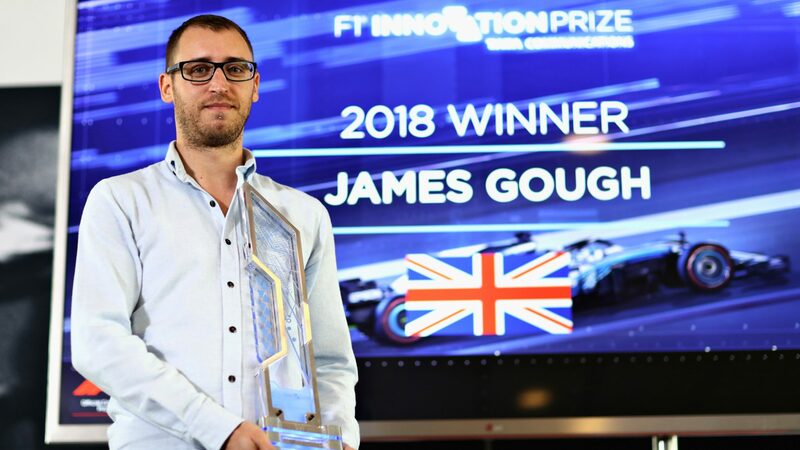 In a competition that challenged fans to change the future of motorsport, the F1 Innovation Prize presented UK-based winners Jamie Gough with a truly iconic award. This year’s theme was ‘My F1’, as part of Formula 1’s ongoing mission to ‘enable everyone […] to create their own, more customised F1 experiences’. Utilising custom data points, Gough’s winning app will allow fans to ‘use the data to not only see what’s happening, but to understand why it happened’. As well as winning $50,000, Gough will see his idea brought to life, prototyped at Formula 1’s Media and Technology Centre in the UK. The design team at Gaudio are no strangers to working with an array of global brands. 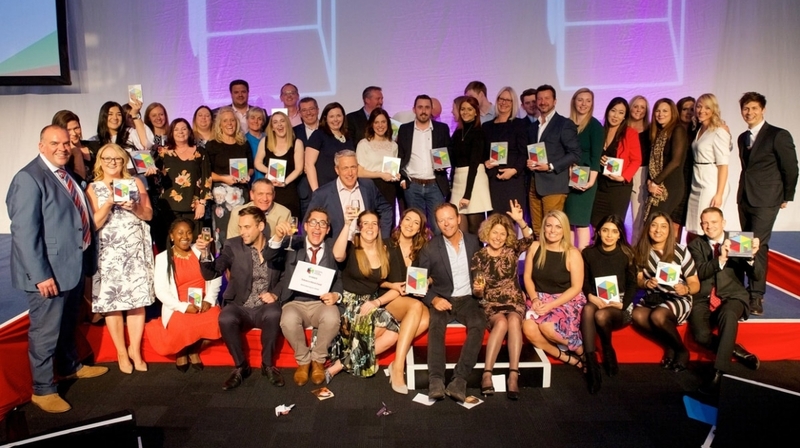 From Coca Cola to BBC Radio 1, the team are experts in crafting unique bespoke awards, celebrating the best creative elements of any brand. The F1 Innovation Prize is no exception, and the brief was clear. This needed to be a stand-out trophy, focusing on the viewer experience. It was crucial that this award was less about the nuts and bolts, instead taking inspiration from the event graphics, with a sleek, digital feel. It’s also incredibly valuable for clients to let us know what they don’t want. In this case, we needed to avoid large blocks of colour, which helps the design team narrow down the materials, print and overall finish of the award. Finally, the design needed space to include 6 signatures, representing the 6 members of the judging panel; all Formula 1 icons and leaders in the creative execution of the F1 experience. The signatures include Managing Director of Motorsports at F1, Ross Brawn, and Sky Sports F1 Commentator, Martin Brundle. Once the design is finalised, production can begin. 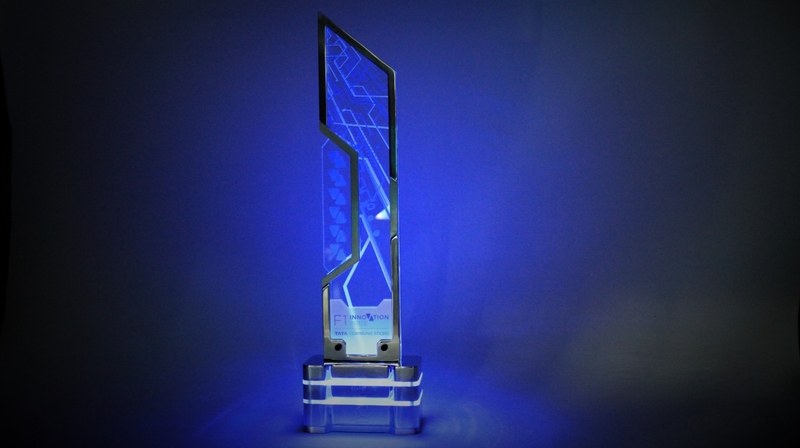 Acrylic is one of our most versatile resources, and it made all the difference in the manufacturing of this award. Laser-cut clear acrylic creates the initial profile. All of our acrylics can be UV-printed in house, for unlimited customisation. From winners’ details to branded imagery, ink is colour matched, and then dries instantly for a smooth, crisp print. 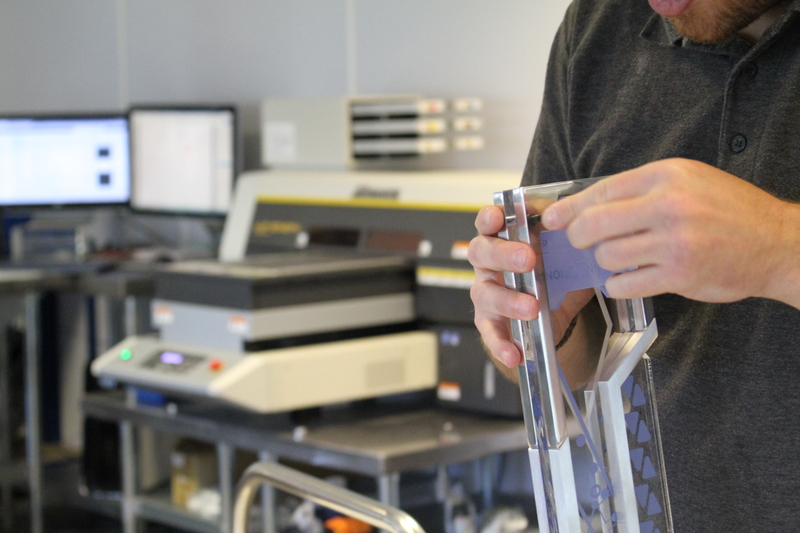 Gaudio’s manufacturing capabilities don’t stop there – we’re also home to our own polishing facilities to ensure every award has a picture-perfect finish. On the F1 Innovation Prize, a sparkling mirror polish is paired with a matte brush finish, offering an eye-catching and tactile depth on cut aluminium around the edges of the acrylic. It’s the base where this award really shines – literally. The standard award base services multiple functions but, fundamentally, it holds the award upright. It provides a sturdy place for the award to be held and is often, structurally speaking, vital. 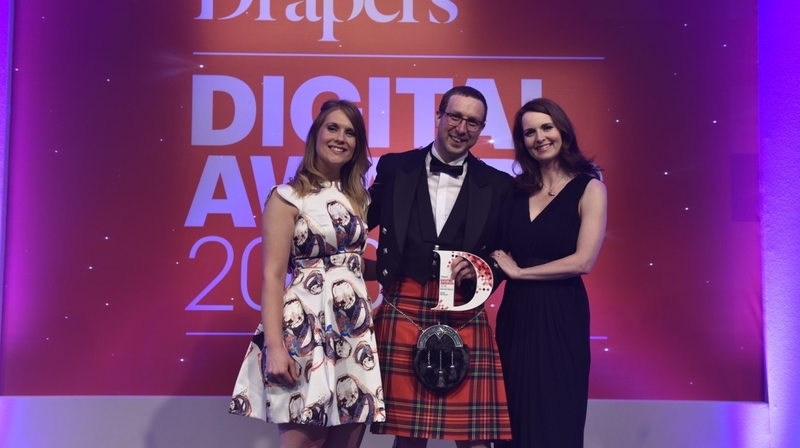 A base is typically where we place winners’ details, and with additions of acrylic or anodised metal, a standard award base can reflect a recipient’s placement, or the event branding. When it came to the F1 Innovation Base, we had the potential to do more. By layering acrylic with polished aluminium, the base becomes a visual feature. More than just a functional piece, the base is also home to the 6 signatures, each laser-engraved. The finishing touch isn’t visible at first, but with a flick of a switch, hidden LED lights provide a subtle glow. With an interactive twist, this award is more than just a keepsake. Through acrylic windows the top of the base is illuminated, for the ultimate award presentation experience. 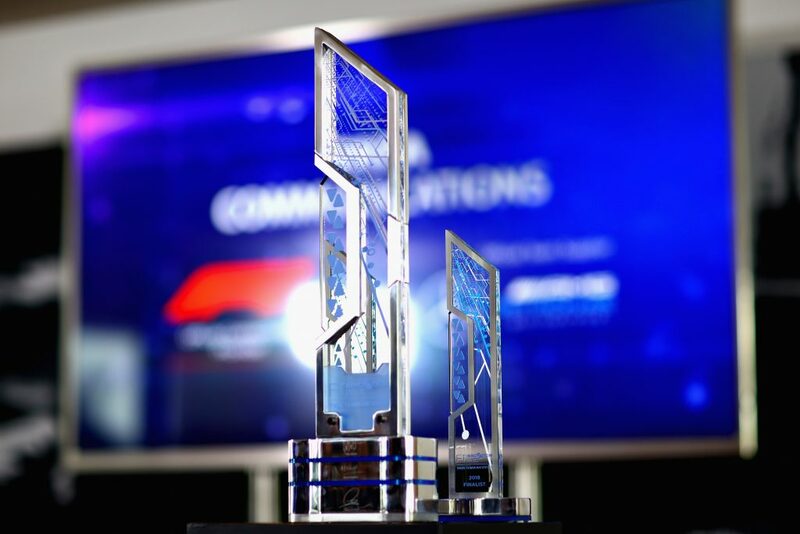 A compelling award, the F1 Innovation Prize is the epitome of bespoke award manufacture. With clean lines and an LED base, this ultra-modern award is one of a kind, embodying the importance of the viewer experience. Every award at Gaudio is assembled by hand, with outstanding attention to detail and quality control. 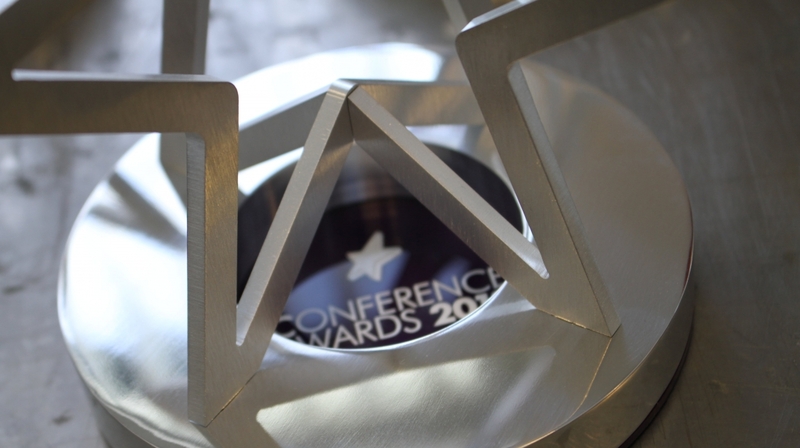 With one final polish, the award is ready to be packed, shipped and presented. The F1 Innovation Prize is one of our favourites here at Gaudio. To see more of what we can do, check out our gallery here.